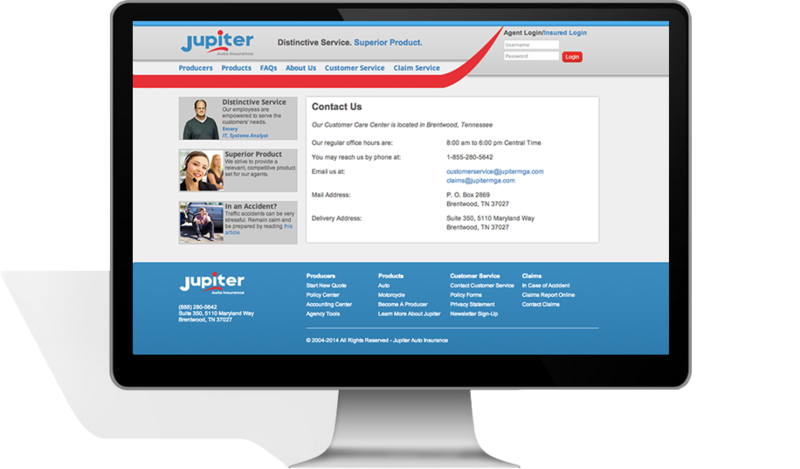 Design, HTML5, CSS3, jQuery, and user login backend. 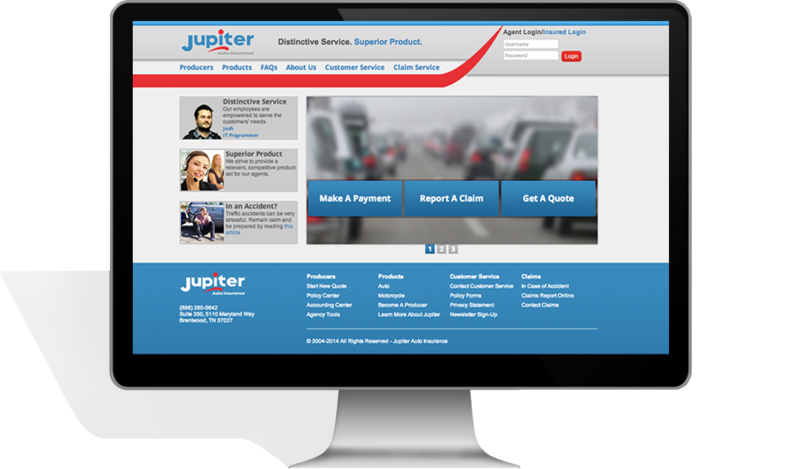 This is a site developed for a company called Jupiter MGA. They do auto insurance claims. I'm struggling to make this sound interesting. There is a backend login that's written in ColdFusion, so I had to learn that. That was fun.